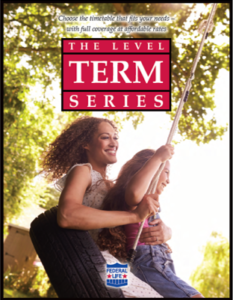 The Level Term Series offers simple, affordable coverage for a specific period of time. The Level Term Series offers coverage for periods of 10, 15, 20, or 30 years with guaranteed level premiums. 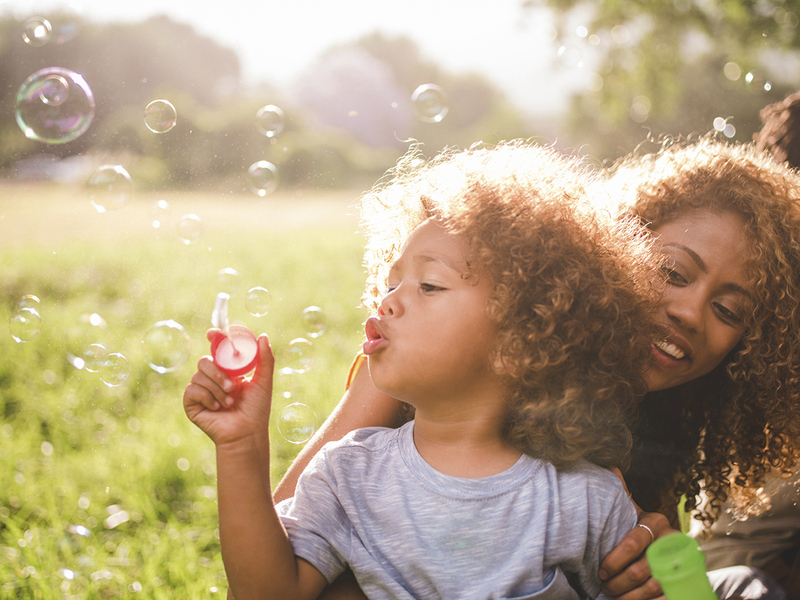 Term policies are a great way to cover large expenses let behind due to death, such as educational expenses or a mortgage. Premiums are scheduled to increase every 10 years to age 80, then renew annually; premiums are guaranteed for first 5 years. Note: Except for specific premium guarantees stated in the plan descriptions, our term plans have indeterminate premiums. This means the scheduled premium can be changed (no more than once a year). However, premiums can never be higher than the guaranteed maximum premiums. Premiums are scheduled to be level for first 15 years and are guaranteed for first 7 years. Premiums are scheduled to be level for first 20 years and are guaranteed for first 10 years. Premiums are scheduled to be level for first 30 years and are guaranteed for first 15 years.